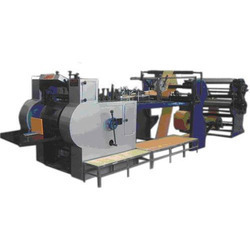 Leading Wholesale Trader of manual paper bag making machine, roll fed paper bag making machine, paper carry bag making machine, printed paper bag making machine and medical paper bag making machine from Tiruvannamalai. 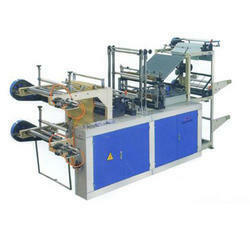 We are highly acknowledged organization engaged in presenting remarkable range of Manual Paper Bag Making Machine. 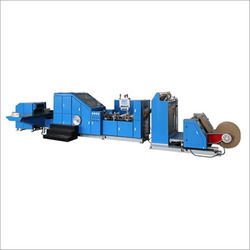 Backed with our adroit team of professionals, we are able to provide our clients with an assorted gamut of Roll Fed Paper Bag Making Machine. 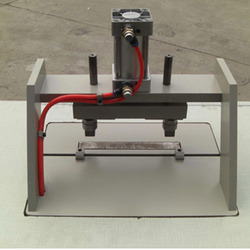 To meet the various requirements of the customers, we are involved in offering a wide assortment of Paper Carry Bag Making Machine. Leveraging over the skills of our qualified team of professionals, we are instrumental in offering wide range of Printed Paper Bag Making Machine. 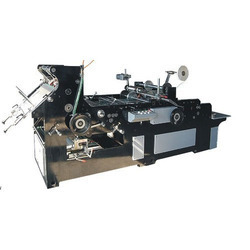 Owing to the wide experience of this domain, we are instrumental in offering Medical Paper Bag Making Machine to our clients.